I was privileged to run camera for this recent commercial for Hughes Federal Credit Union. 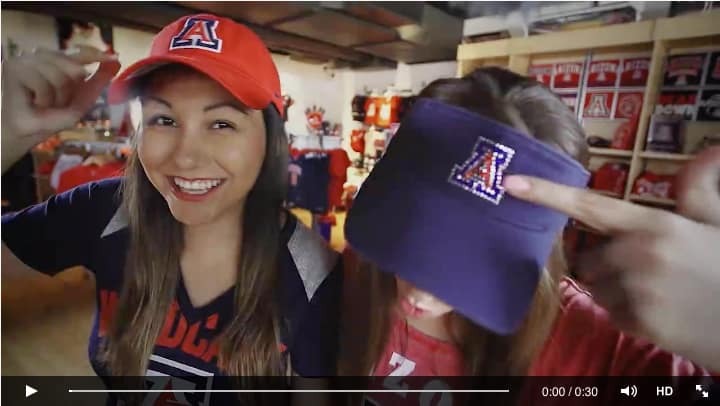 This was produced by Litteer Films, and Scot Litteer brought be on to help capture these great scenes of Coach Miller and the University of Arizona athletics fans. Great to work with such a professional team on this one!